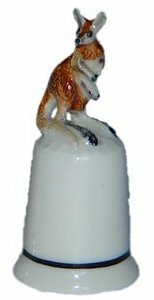 Brush Art animals are all natural brush figures created from the Buri Sugar Palm which grows abundantly in the Phillipines. 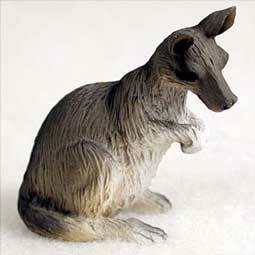 Each animal is hand-made from the Palm fiber, leaves, beans, seeds, and seed pods. 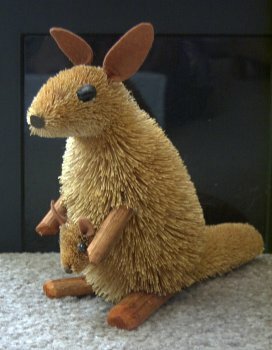 They are held together with wire and glue. 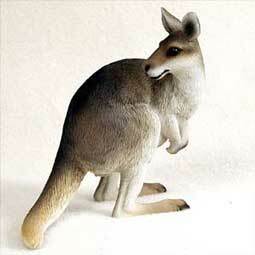 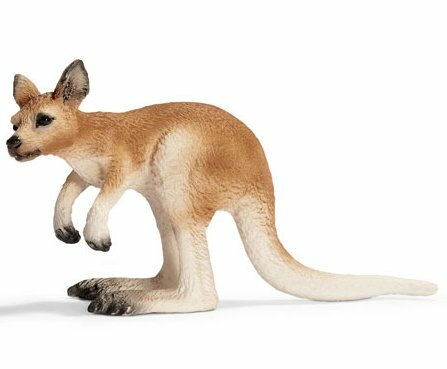 This kangaroo can be bent into different life-like poses. 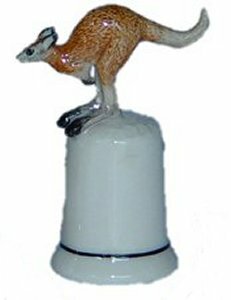 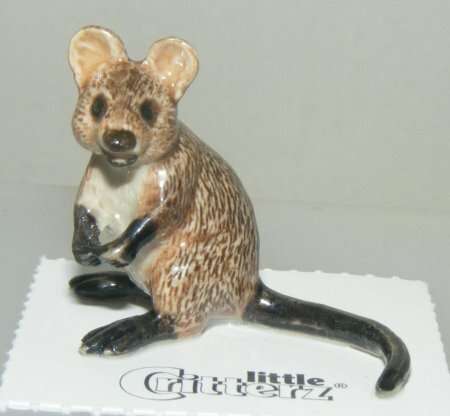 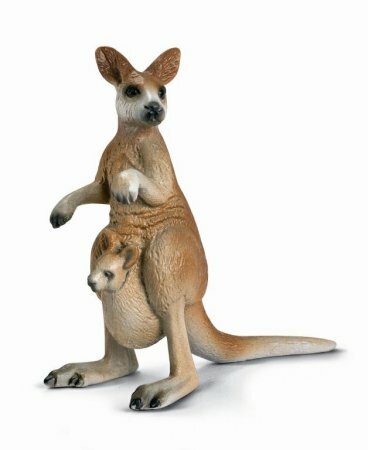 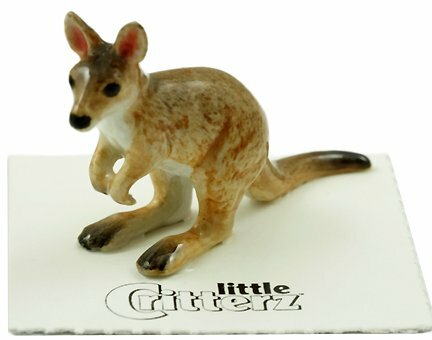 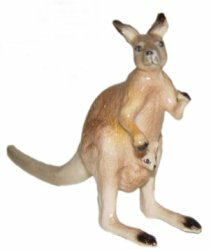 This is a collectible German brand Schleich Toy Kangaroo from the Wild Life Collection. 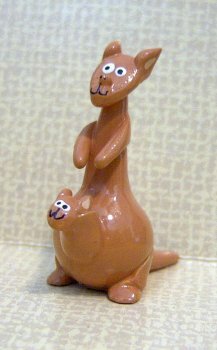 All ages can collect them, but it is not recommended children under age 5 play with them.